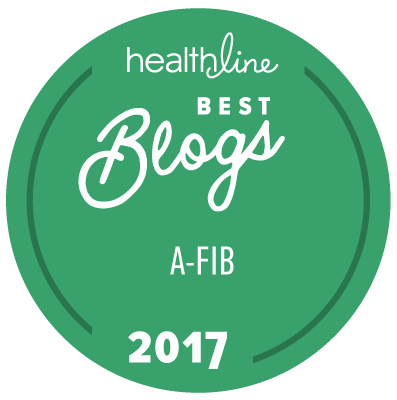 At the recent 2016 Atrial Fibrillation Symposium, I gleaned many interesting pieces of information about stroke risk and blood thinners from the experts’ presentations, which I then posted over at the MyAFibExperience.org blog (a site co-developed by American Heart Association and StopAfib.org). Some of these things we already knew, and some were totally new. They came from research studies and best practices by top experts and their institutions.